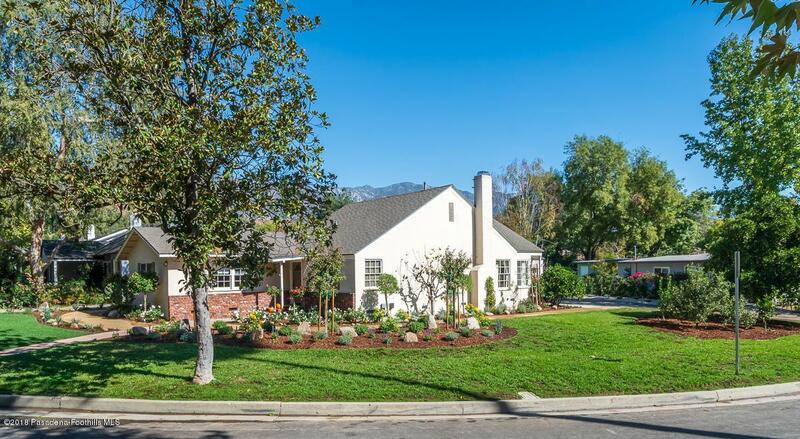 This 1948 Traditional cottage with four bedrooms and 3 baths is a great opportunity to live in this popular Paradise Canyon neighborhood. 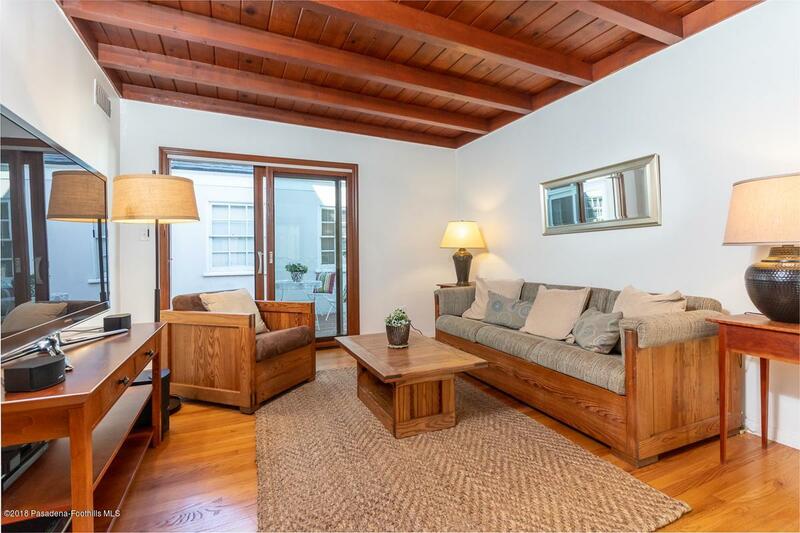 Conveniently located to top-rated schools, this sunny and light single-story home is charming from the moment you arrive. 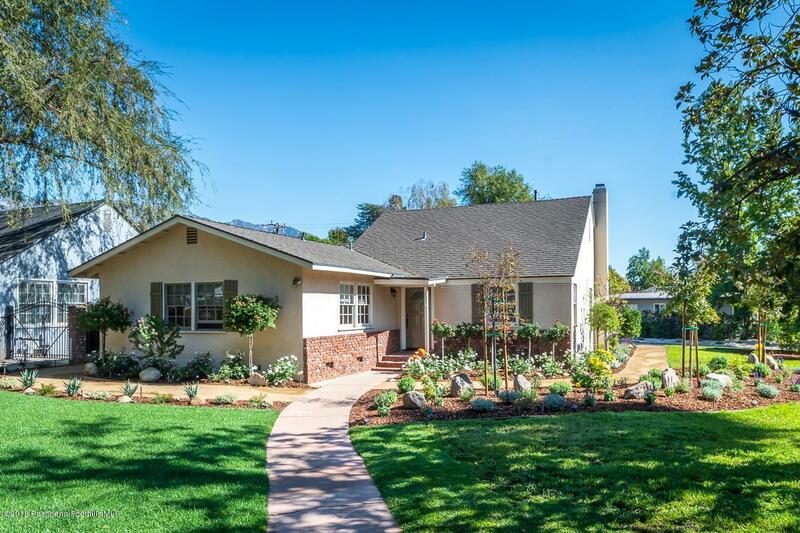 Beautiful landscaping that includes numerous fruit trees, iceberg roses, and grassy areas welcome you from the curb, and provide tranquil views from the house, too. Living room has fireplace and formal dining area with French door out. Kitchen with granite counter tops and stainless steel appliances opens to breakfast area, family room and two patios. Two bedroom suites. Two additional bedrooms (one currently used as an office) share a full bath. Numerous paned windows throughout as well as sliding glass and French door let the sunshine in. 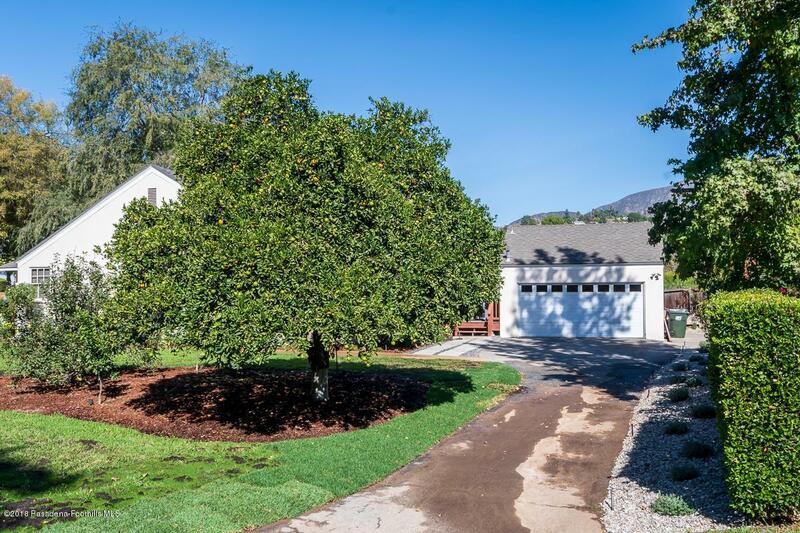 Two car detached garage and long driveway provide plenty of off-street parking. This property is connected to public sewer. Sold by Sookie Mathews BRE#00841877 of Compass.